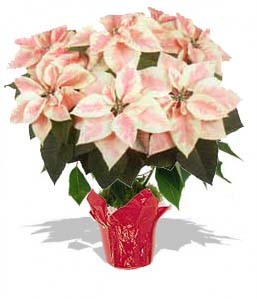 The Specialty Carousel poinsettia has a dark green leaf color and dark red bract color. 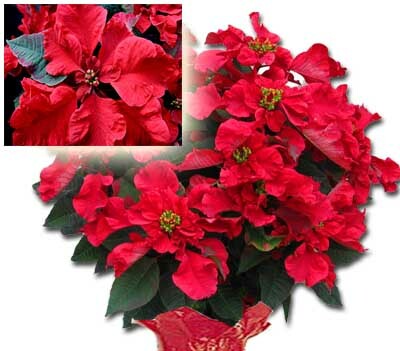 Bract appearance is smaller than other reds with a ruffled look to it. 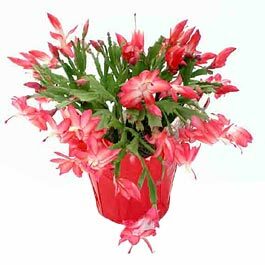 These are FLORIST QUALITY Plants are specially grown with quality soil and plant stocks that generate beautiful full long lasting plants. 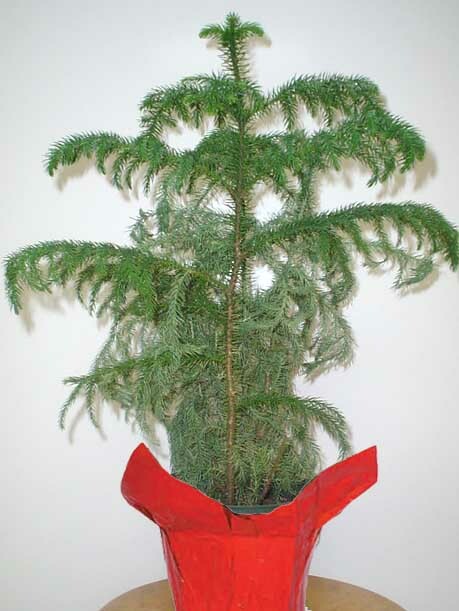 These are significantly better quality plants than the mass production grown plants sold at retail outlets. 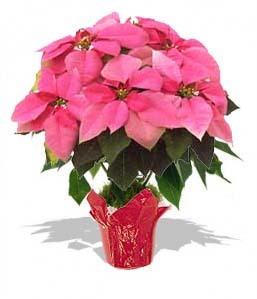 Includes: Delivery, Installation, colored pot covers and Watering upon delivery. 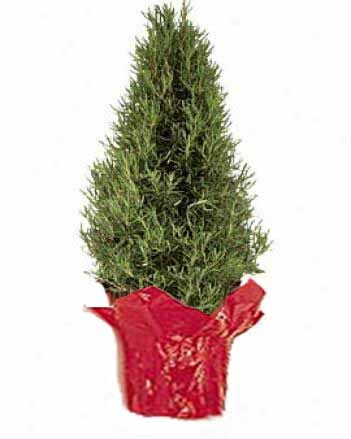 More specialty varieties are available upon request, such as hanging baskets, monster bushes, trees and colors. 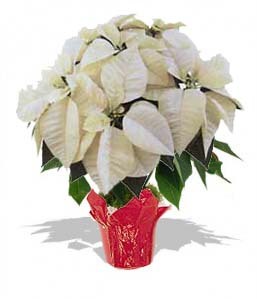 PLEASE NOTE: We can provide maintenance for poinsettias that you do not purchase from us during the month of December. Including re-staging of the plant to include a saucer, wick system for water intake. Call us today for more details about this program.